Services - Ameri-Cal Repipe and Plumbing, Inc. 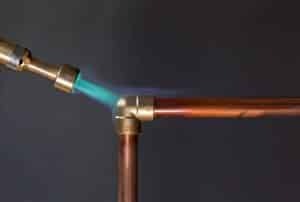 Many older homes and industrial buildings in Southern California were constructed with either copper pipes, or, galvanized steel pipes. These pipes often break, corrode or emit lead toxins. Call us today @ 877-789-7786 and schedule your Free Assessment and property inspection today!